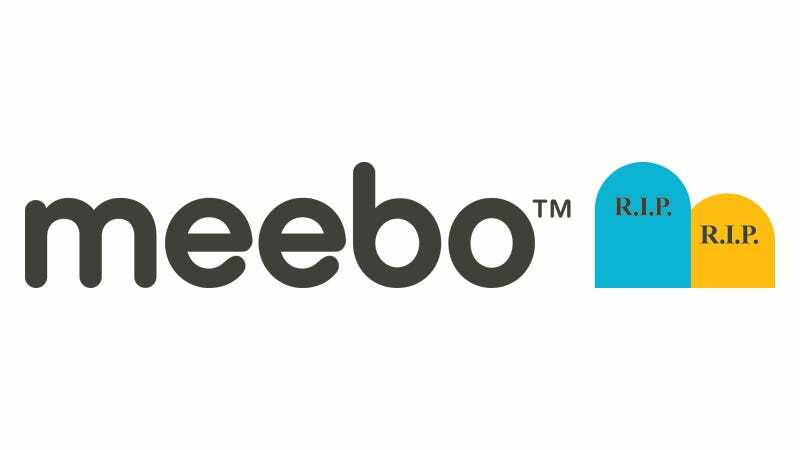 Meebo's taken a lot of heat from us lately, and not for nothing: As of July 11th, the plug will be pulled on the majority of the one-time social network and advertising company's services. That's right, Meebo Messenger, sharing on Meebo, Meebo Me, and all Meebo's Mobile applications will be terminated, 30 days from today. Ta ta!